[納粹1939年記錄片-神秘的西藏][MP4/335M][百度盤][外掛英文字幕]【查水至60楼】 - 网盘转贴区 - 小站.小家 - Powered by Discuz! 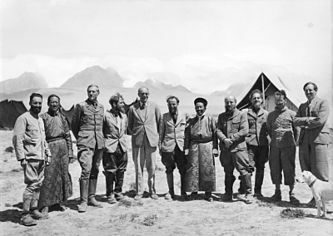 In 1938 Nazi leader Heinrich Himmler sponsored an expedition to Tibet lead by several Nazi SS scientists to study the regions flora and fauna, and to take scientific measurements of the ... See full summary ? Stars: Bruno Beger, H.A. 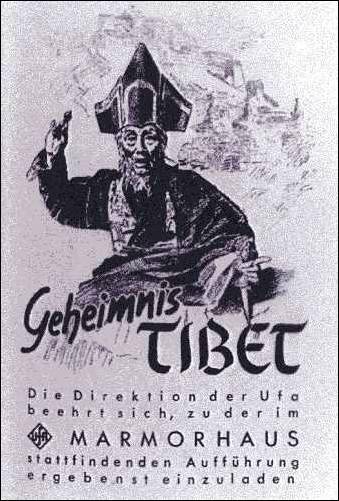 Lettow, Horst Preusker | See full cast & crew ? GMT, 2019-4-20 10:23 , Processed in 0.118480 second(s), 43 queries .